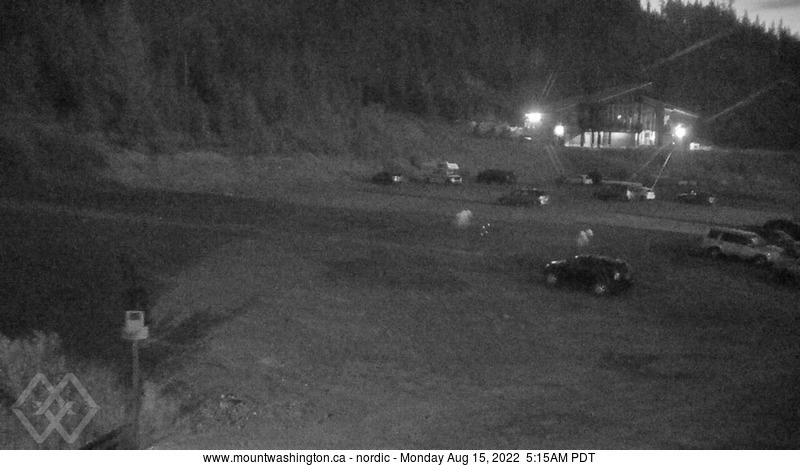 Mount Washington XC Ski ↑56° ↓41° Forecast: 0" Base: 0"
Mostly clear with a few clouds before noon and then partly cloudy becoming mostly clear with a few clouds later into the evening. Winds 8 to 17 mph through the morning becoming NW 9 to 20 mph in the afternoon, evening with gusts up to 21 mph. Winds 5 to 14 mph through the morning shifting to NW 12 to 24 mph in the afternoon, evening with gusts up to 30 mph. Partly cloudy becoming mostly clear with a few clouds through the morning, and then mostly cloudy becoming partly cloudy into the evening. Winds S 7 to 16 mph through the morning becoming NW 8 to 17 mph in the afternoon, evening with gusts up to 20 mph. Mostly cloudy through the morning, and then mostly clear with a few clouds becoming clear into the evening. Winds NW 20 to 32 mph through the morning shifting to NW 21 to 33 mph in the afternoon, evening with gusts up to 40 mph. Afternoon winds NW 12 to 24 mph with gusts up to 30 mph. Morning winds NW 20 to 32 mph with gusts up to 40 mph.